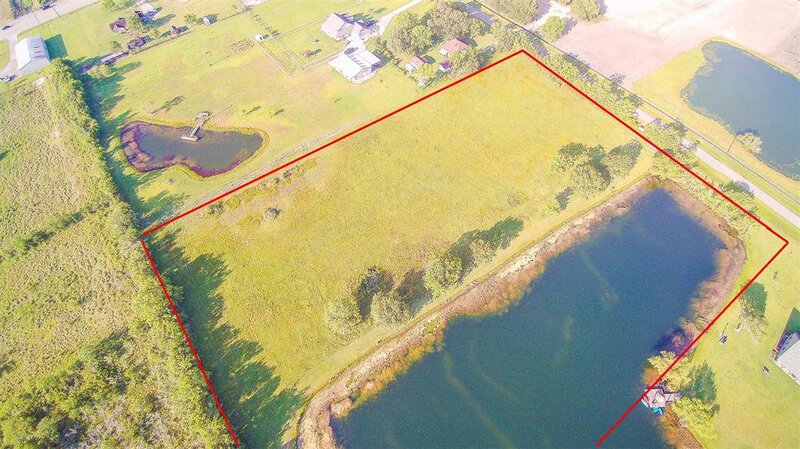 Build your custom dream home on this water front acreage. Spacious lot that can be subdivided into 4 home sites. 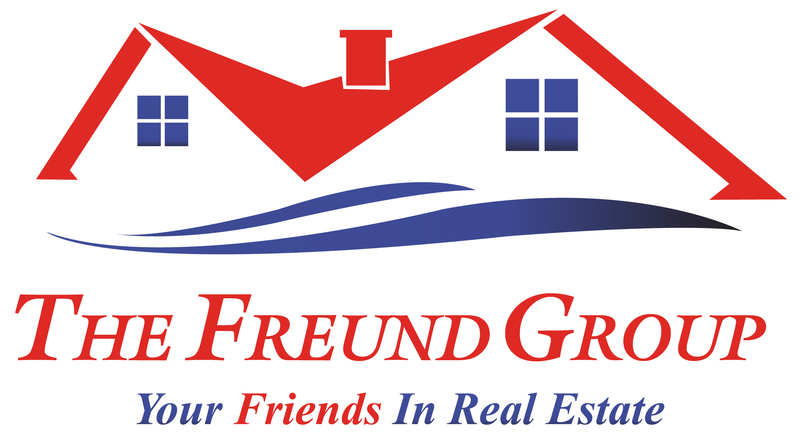 Home builders or developers inquire within! Design your own Gentleman's Ranch. Gorgeous 7 acre tract including land and water. 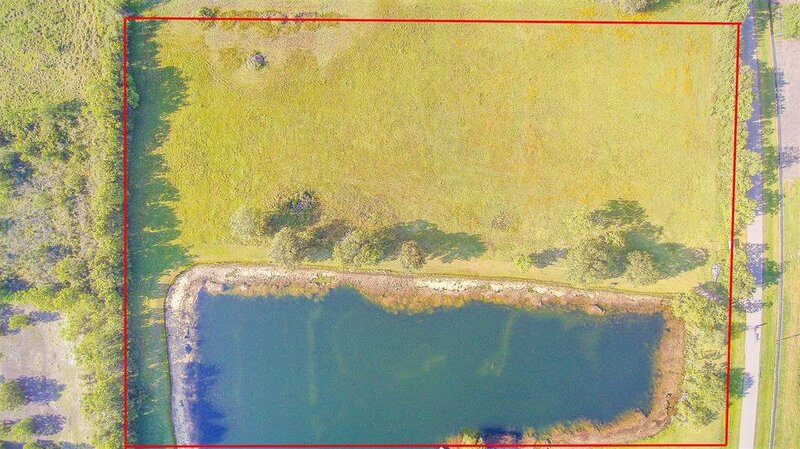 Owner will have full access to the fully stocked pond with bass, catfish and copper nosed bluegill perch. Call Today!